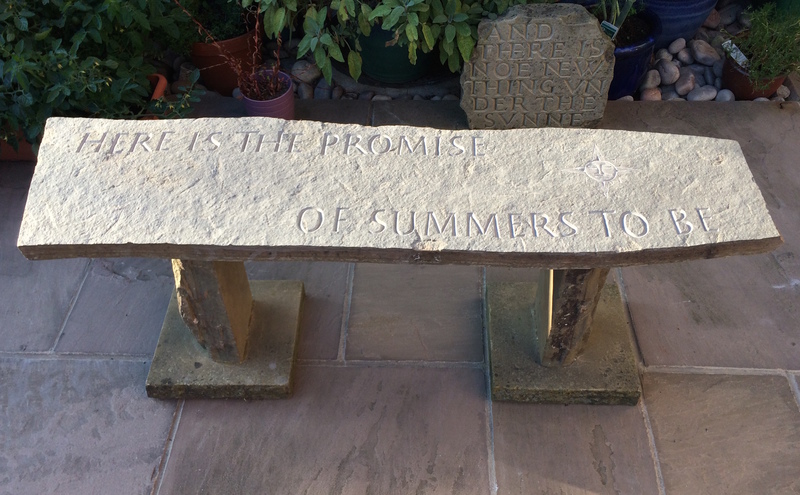 Made from a slab of Aberdeenshire sandstone, the words are adapted from the poem 'Time And The Earth' by the Victorian poet William Ernest Henley. The bench is 2015mm x 310mm x 680mm in height. 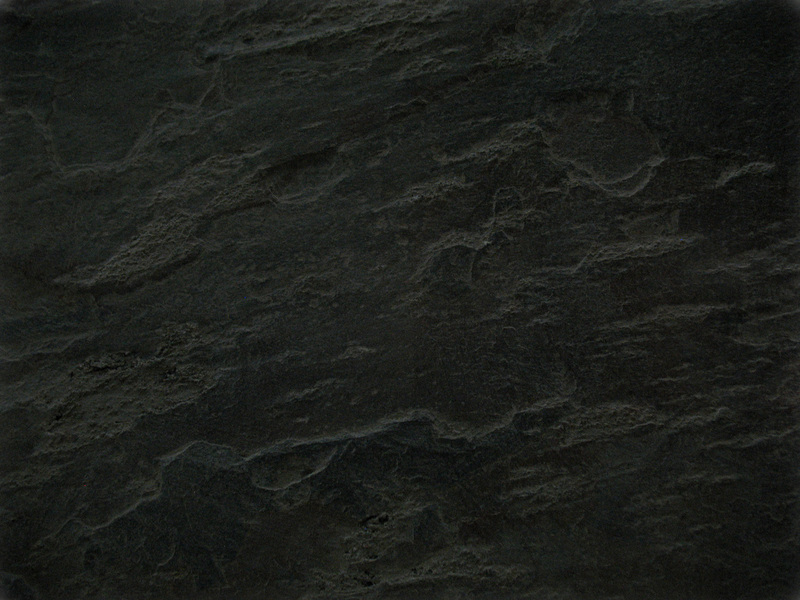 Made from heather blue slate, with the bowl made in the shape of a hovering lark. 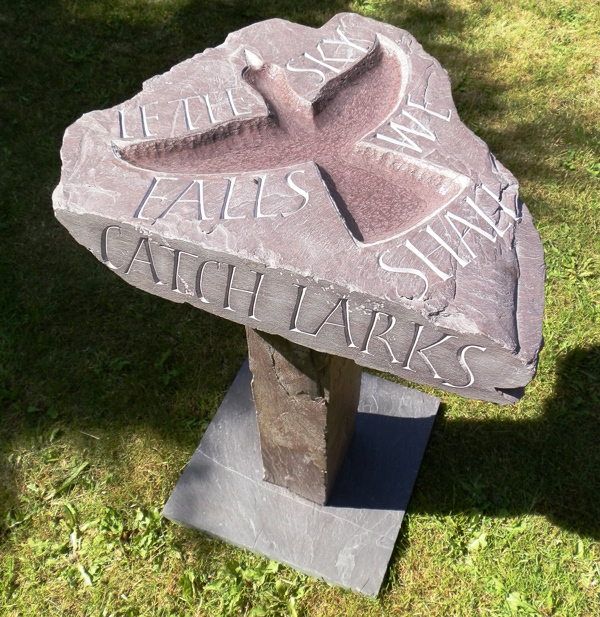 The bird bath is 344mm x 355mm x 483mm in height.